Searching for bargain holidays in Tenerife? Check out Guia De Isora in a top-class location, with great views, plenty of sunshine and a friendly atmosphere. You will be amazed by the choice of fun things to do in Guia De Isora and the up-to-the-minute facilities. Decide on total relaxation and scuba diving and sailing for your next holiday. Take a look at our selection of hotels in Tenerife, click here or telephone Purple Travel on 0207 993 9228. To top it off, your sundrenched holiday in Tenerife will be lots of fun and totally memorable. 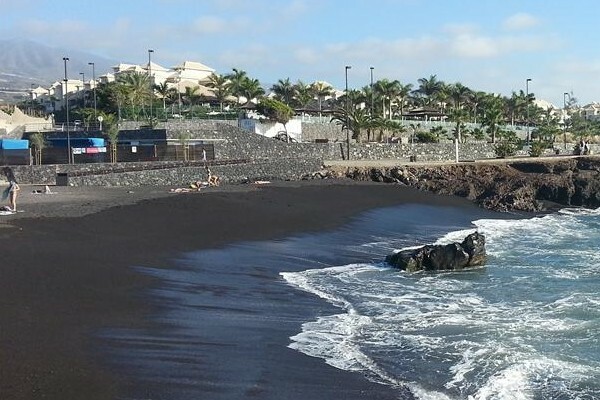 For more information on cheap holidays to Guia De Isora in Tenerife talk to the Purple Travel team.